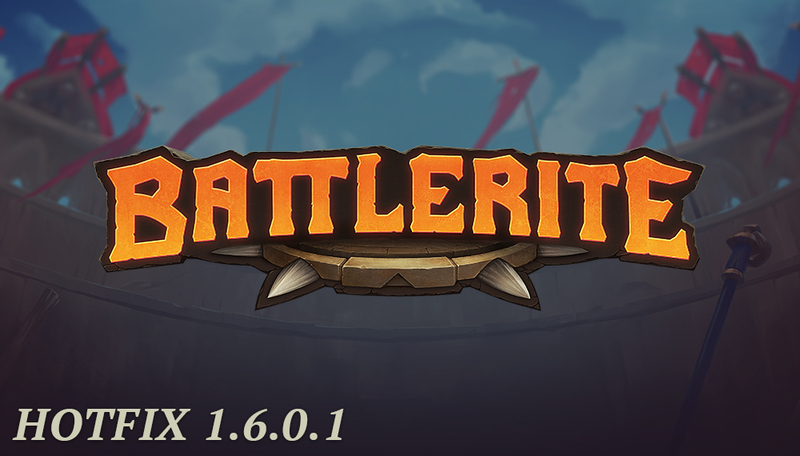 Hotfix 1.6.0.1 addresses bugs that came with Season 2 and Patch 1.6. This hotfix was rolled out today, May 18th. Some fixes were deployed beforehand. Please verify the integrity of your game files to ensure that this update reaches you. Changes in the network model affects the game in multiple ways, but we have found and fixed bugs and will keep on looking. The end result will be better than it was before. Fixed an issue where the M2 heals of Blossom, Lucie, Oldur, Pearl and Ulric would not find a target correctly when the target stood next to a wall and the heal was thrown at the wall. Partially fixed an issue where the animation would not play correctly. It should now work in low latency scenarios. A more complete fix will be coming within a few hours.